Please update your member information on Clubrunner. If you need help, contact Sheila Allee Kershaw or Harold Coleman. The kickoff for our annual fundraising fruit sale will be Sept. 18. We will be assigned to teams and given a pep talk by our fruit sale leader Dave Roon. Proceeds from the sale support all NWAR philanthropy for the coming year.  District 5870 is sponsoring a "My Rotary Story" Contest. Awards will be given in three categories: Best Overall My Rotary Story, Most Moving My Rotary Story and Most Creative My Rotary Story. Written an video formats will be accepted. Stay tuned for details. It is now possible to donate to Northwest Austin Rotary's Special Projects Fund through the Austin Community Foundation website. Gifts may be made by credit card and may be given in honor of or in memory of someone. Rotary District 5870 is matching Paul Harris contributions dollar-for-dollar for first time Paul Harris Fellows. Contact Ken Dickensheets for details. Please update your member information on Clubrunner. If you need help, email Harold Coleman at hgcoleman@aol.com.